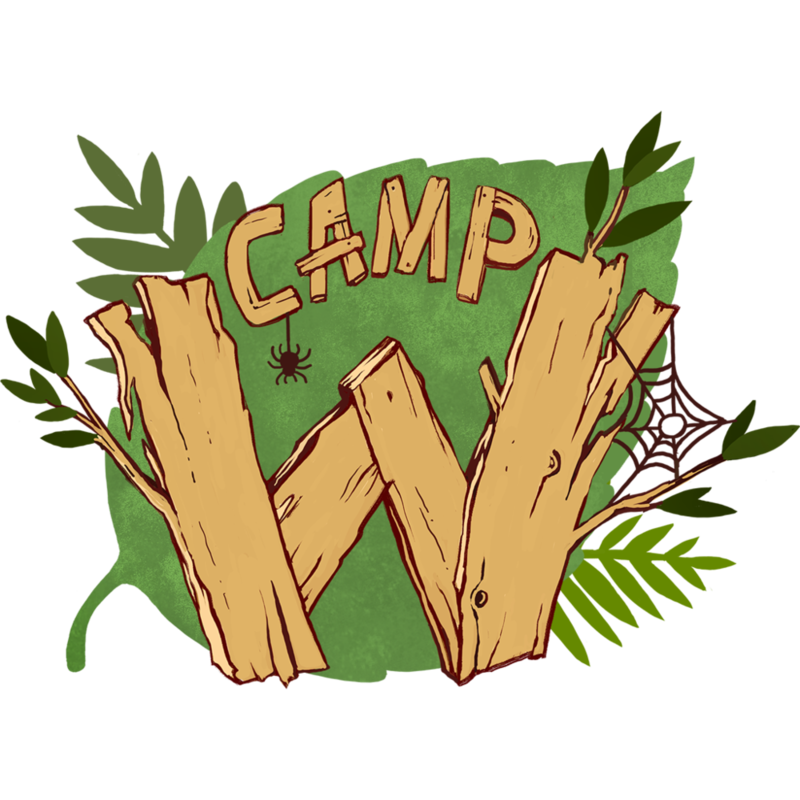 Camp W is a hand-drawn, story-rich adventure game set in a world of magic and summer camp, where you must conceal your identity while investigating a mystery. 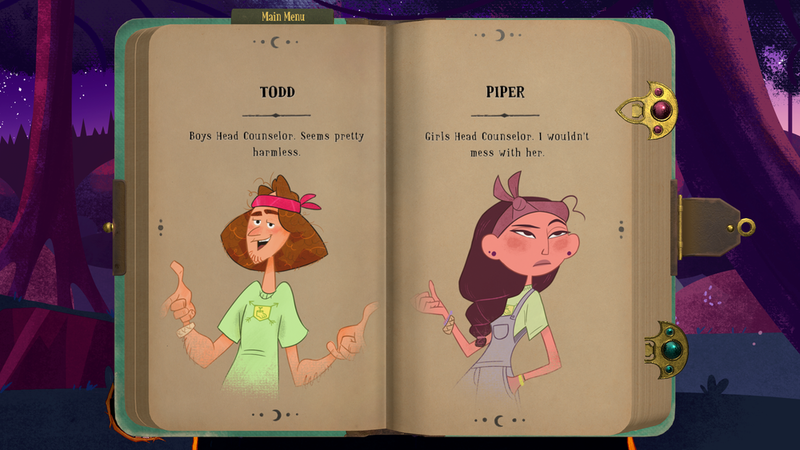 A hybrid of a visual novel and Saturday morning cartoon, the events of Camp W are guided by player choice. You play as a young Witch trespassing in the Human Realm, where you will make friends, cast spells, and uncover secrets during your first ever summer away from home. It is available for PC and Mac. Email us directly at campwgame@gmail.com or contact Alexei Bochenek: abochenek@psyop.tv. Game keys available upon request. 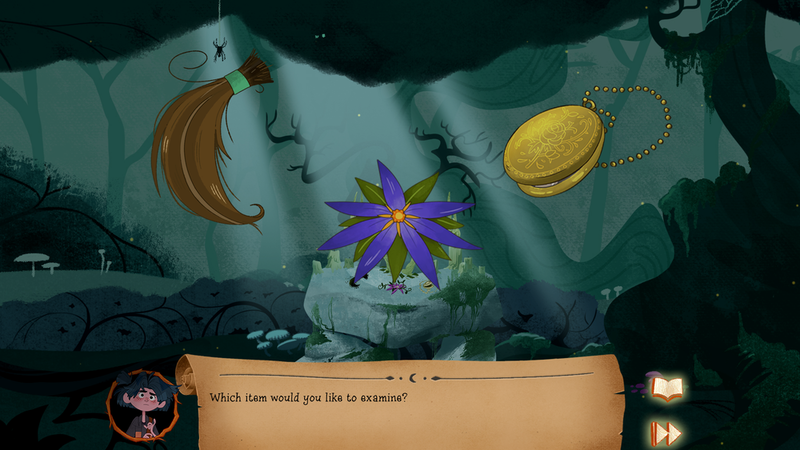 Camp W will transport you to a beautifully illustrated world of magic and summer camp, where you must conceal your identity while investigating a mystery. A hybrid of a visual novel and Saturday morning cartoon, the events of Camp W are guided by player choice. You inhabit the role of a young Witch trespassing in the Human Realm, where you will make friends, cast spells, and uncover secrets during your first ever summer away from home. 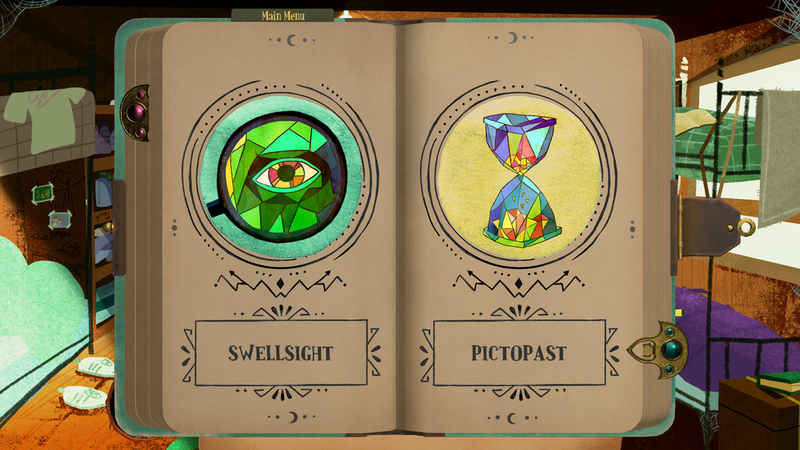 Collectibles Galore - Cast 12 different spells, earn 18 unique badges, and unlock 60+ illustrated memories. You’ll have to replay the game to see them all, but it’s worth it--and you’ll earn achievements along the way. There are many, many more images available for Camp W, from visual development through the final build. If you have specific requests, please do contact the developer! Please feel free to send all general inquiries to campwgame@gmail.com or contact Alexei Bochenek: abochenek@psyop.tv.